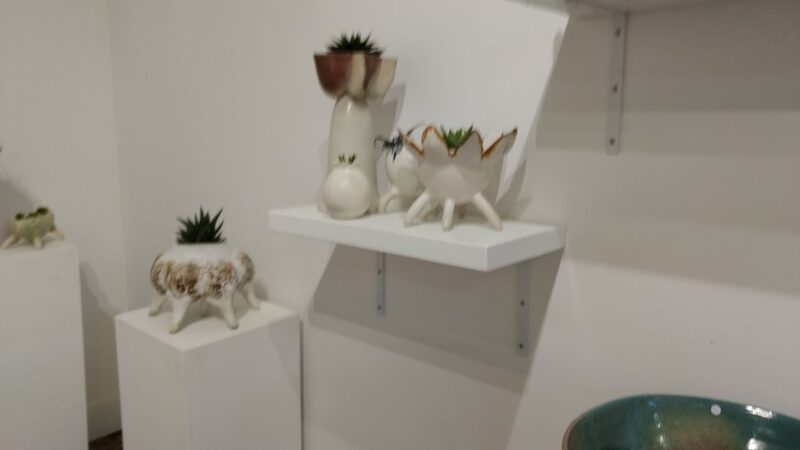 From the green hills of Research the artist of NIOKA STUDIO collaborated to put in place an amazing ceramic exhibition of Structural Intentions. 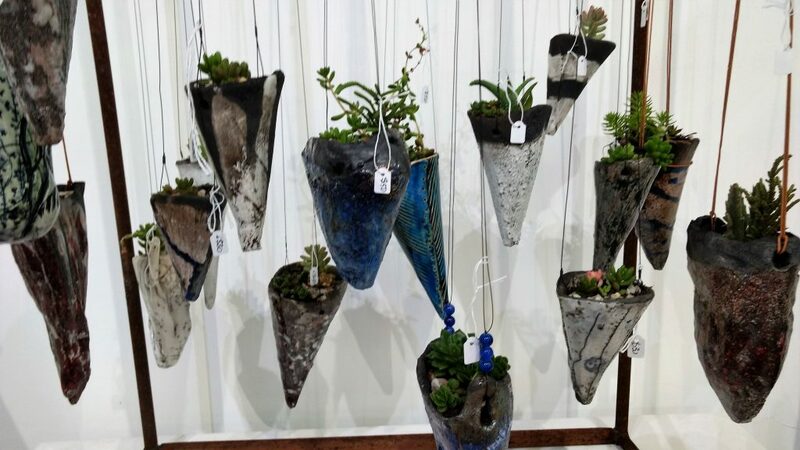 From small functional ware, hanging planters, birdbaths to big garden sculptures. 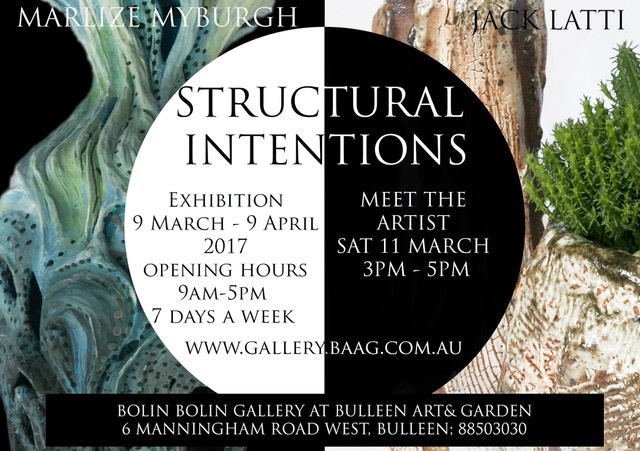 Jack and Marlize are influenced by the structure in the plant life surrounding them. 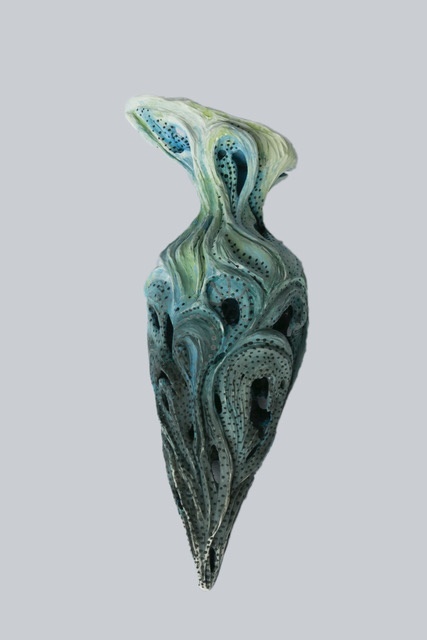 They both enjoy experimenting and pushing the boundaries of their main medium -CLAY. 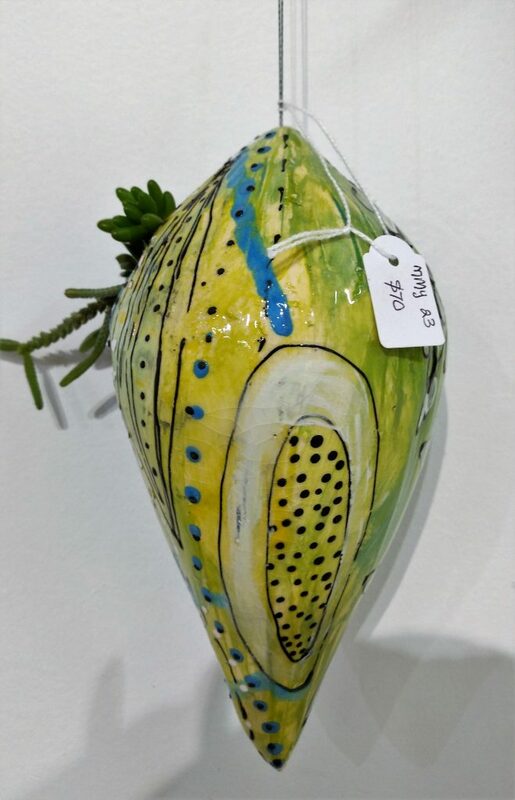 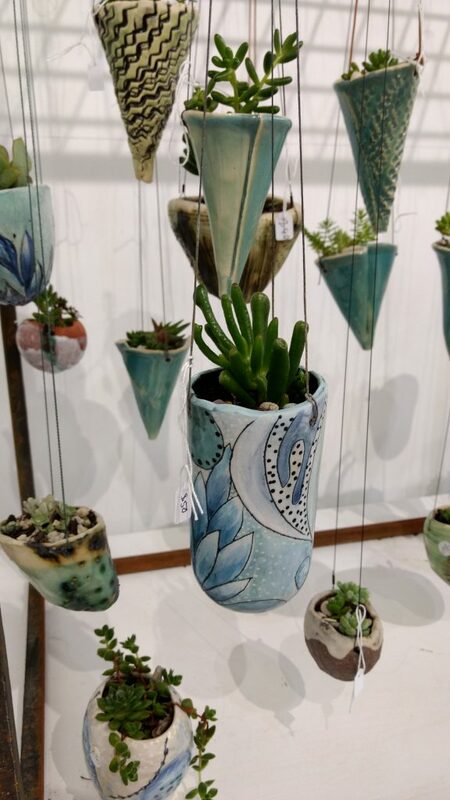 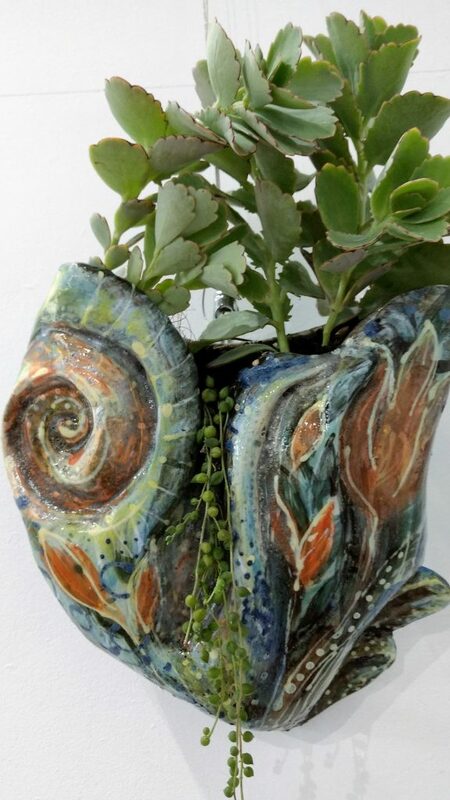 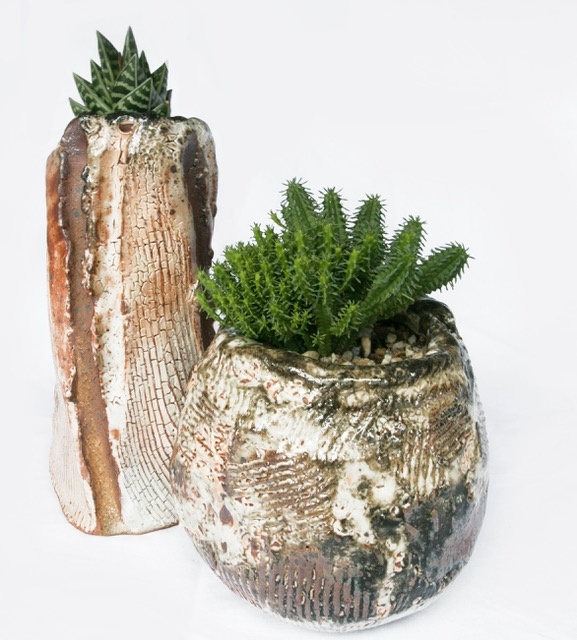 As well as making ceramic art in his studio Jack Latti loves to work in the natural landscape and create gardens and outdoor living spaces with his ceramic works. 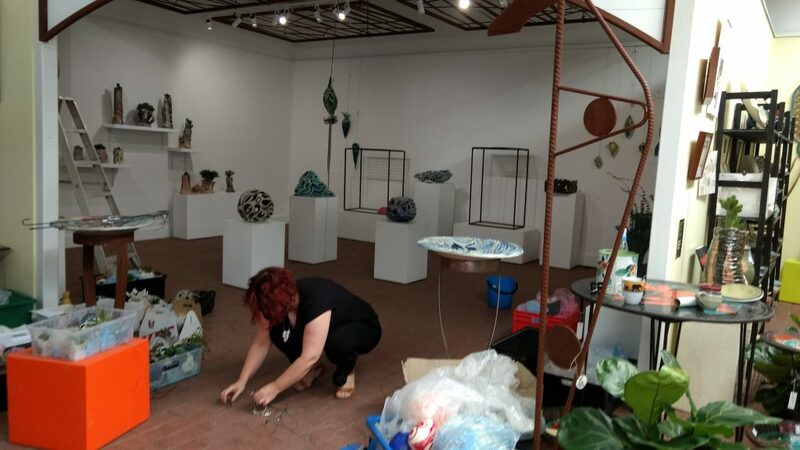 Marlize obtained her degree in Jewellery Design at the University of Stellenbosch, South Africa.then lectured at the University of Stellenbosch and worked as a full-time artist from her own studio. 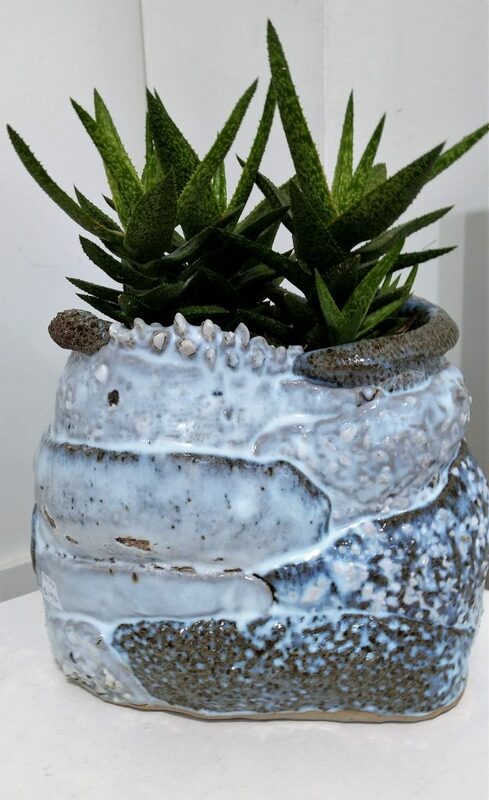 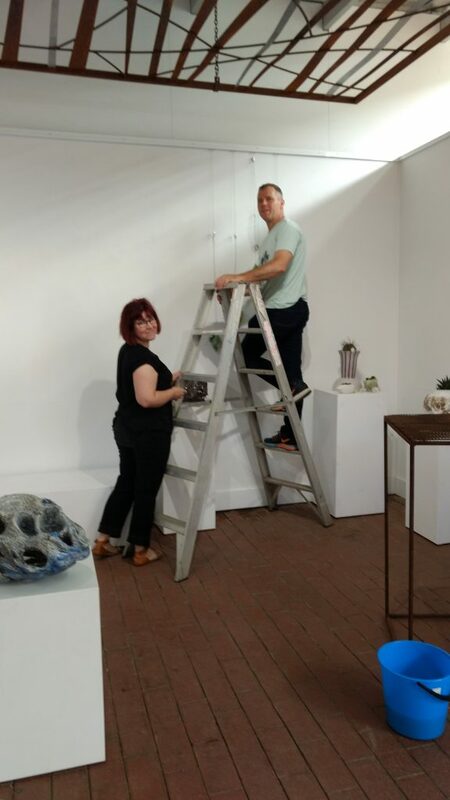 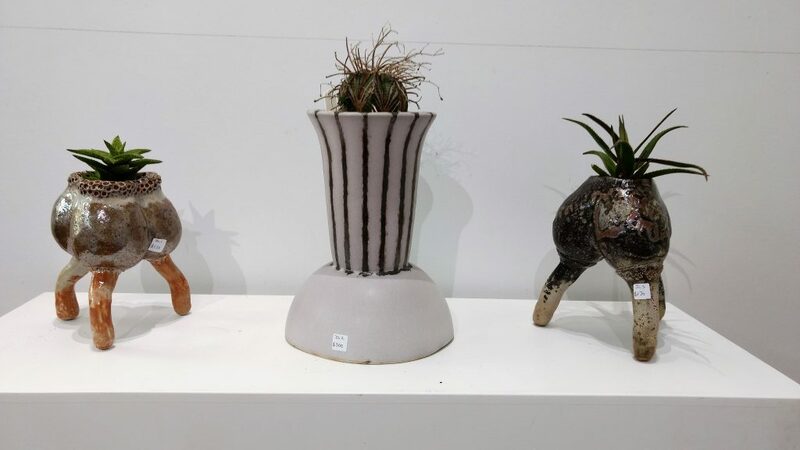 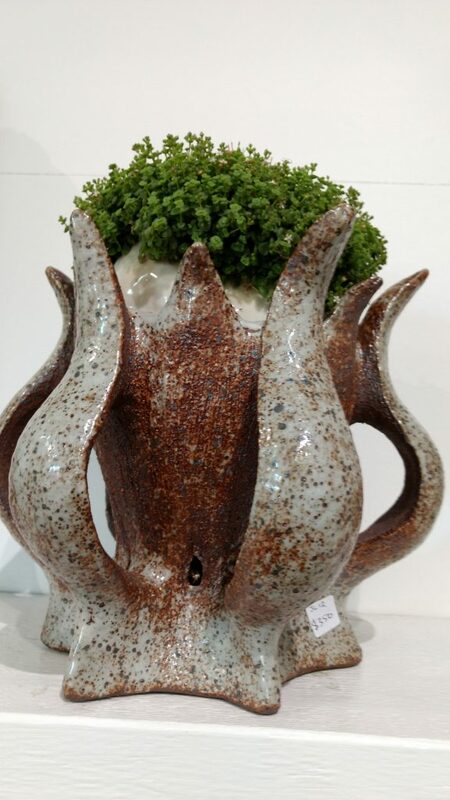 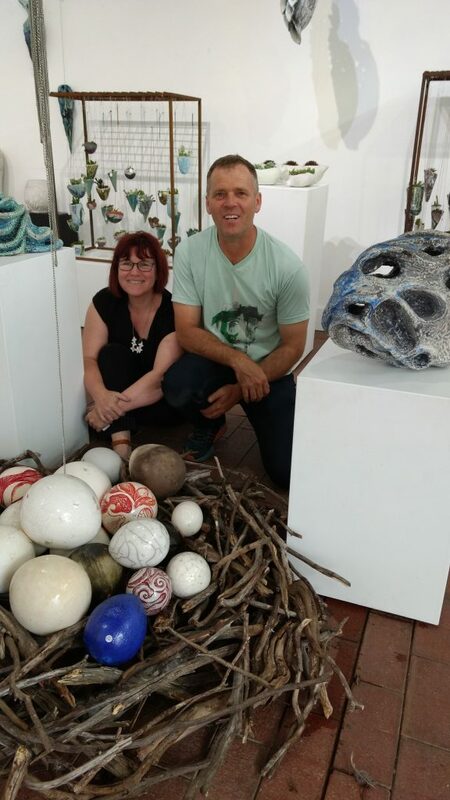 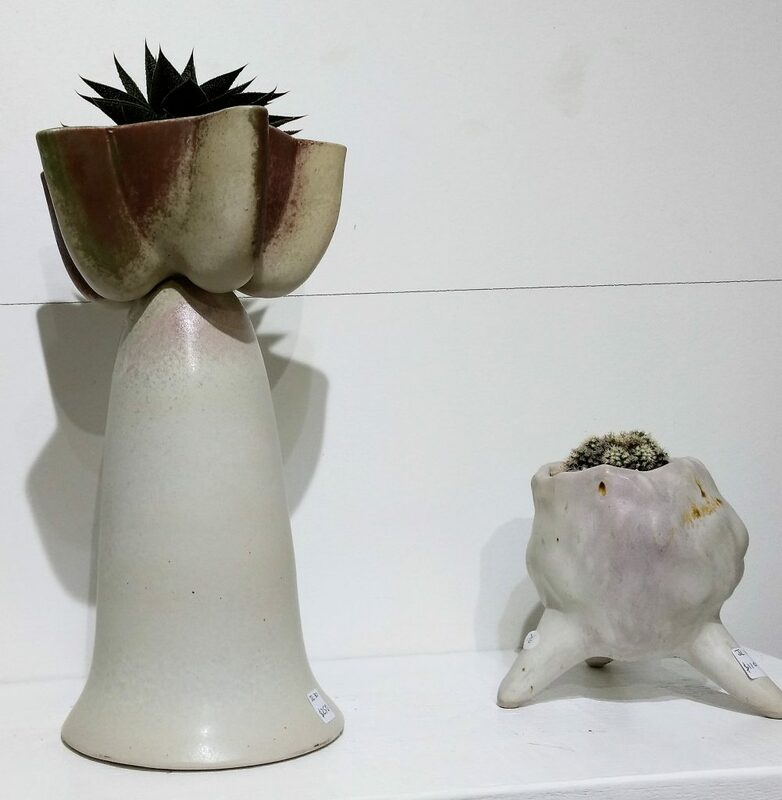 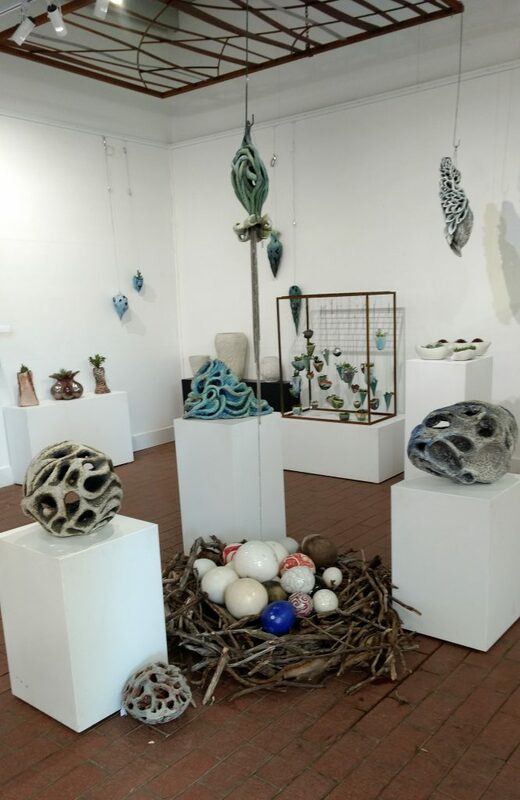 In 2003 Marlize started working in ceramics under the supervision of the well-known artist Hennie Meyer and had her first solo exhibition in ceramics as well as jewellery that year. 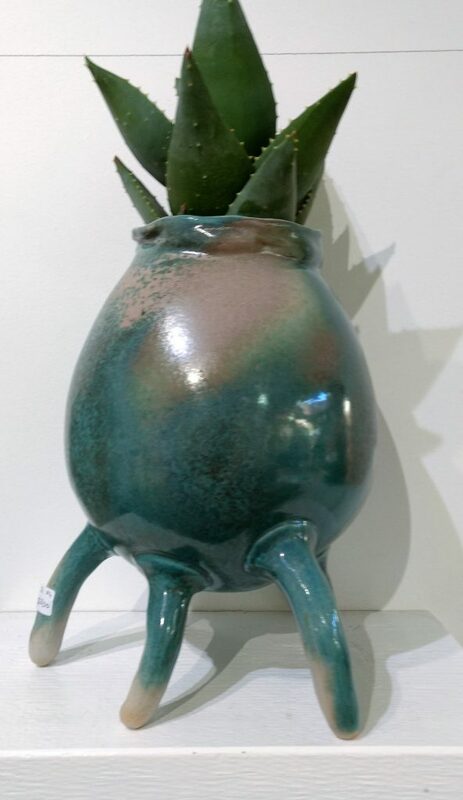 Then in the summer of 2005 Marlize and her family relocated to Melbourne Australia, where she continued her studies. 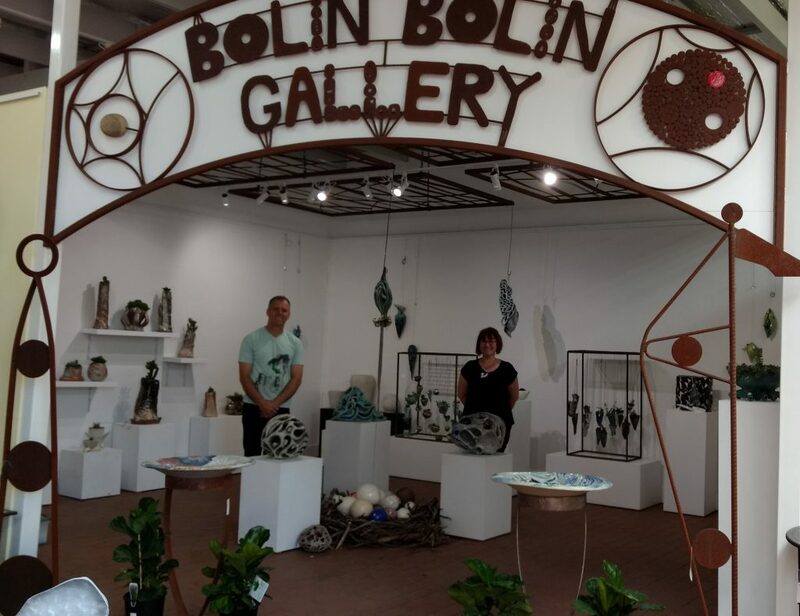 In 2009 Marlize received her Diploma for Jewellery design at Box Hill Tafe. 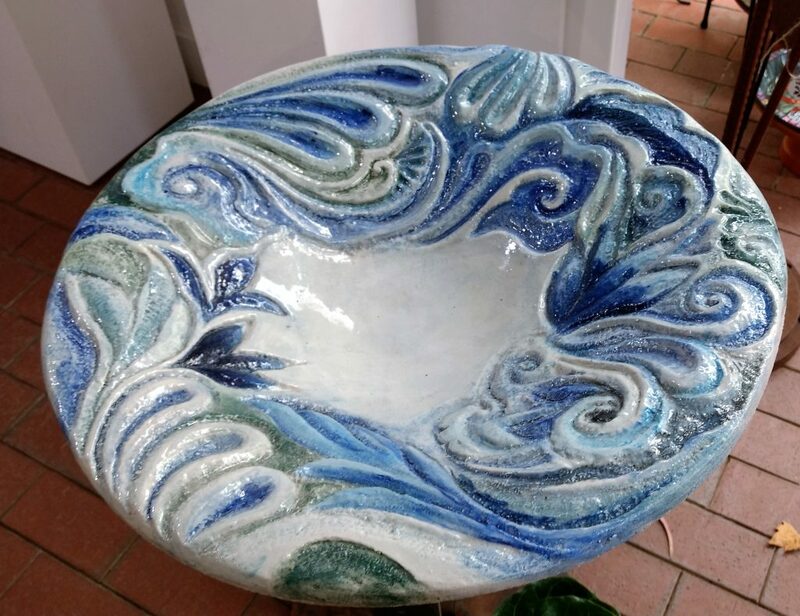 She travelled to France in June and July that same year to participate in an artist residency program at the Cite Internationale Des Arts in Paris. 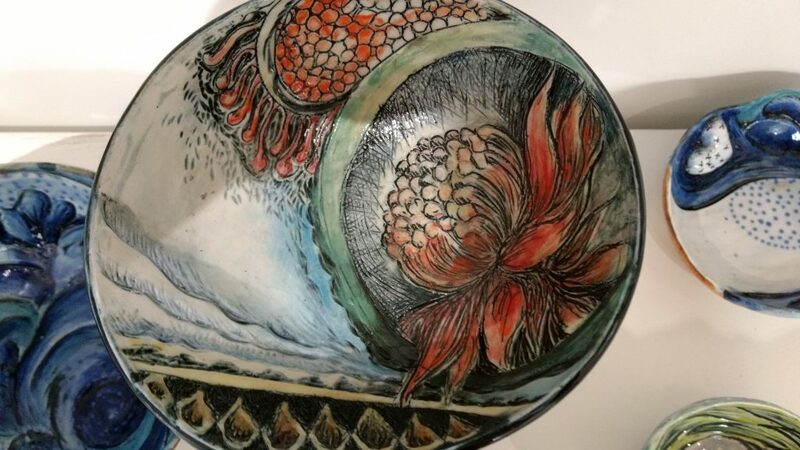 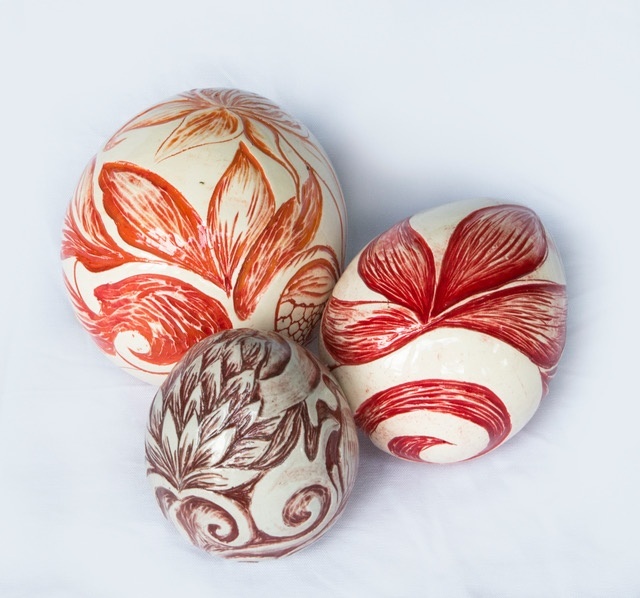 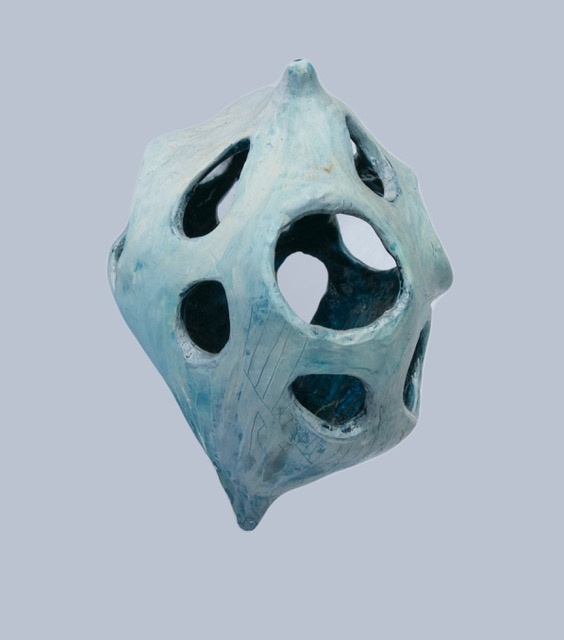 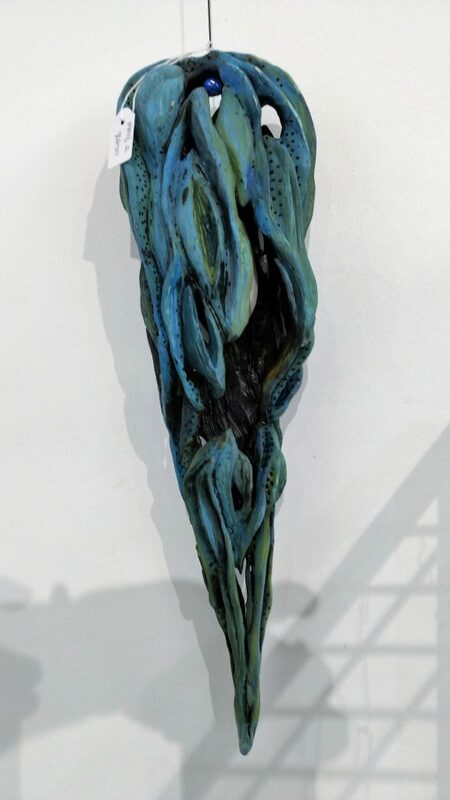 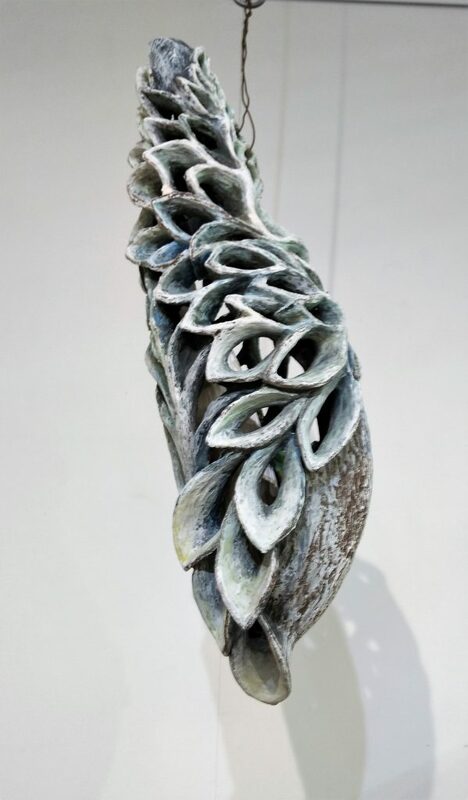 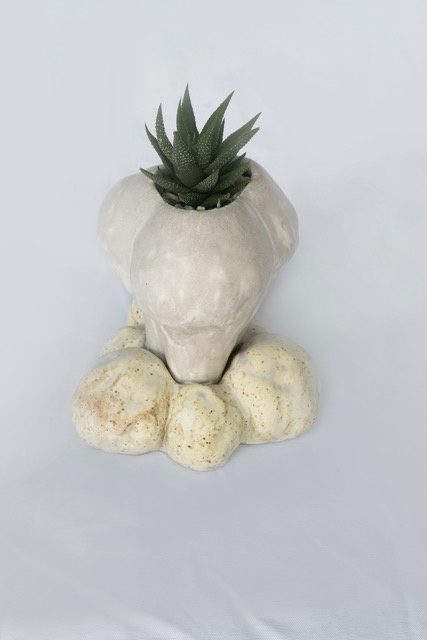 Between 2007 – 20011, Marlize studied Ceramics and Jewellery at Box Hill Tafe. 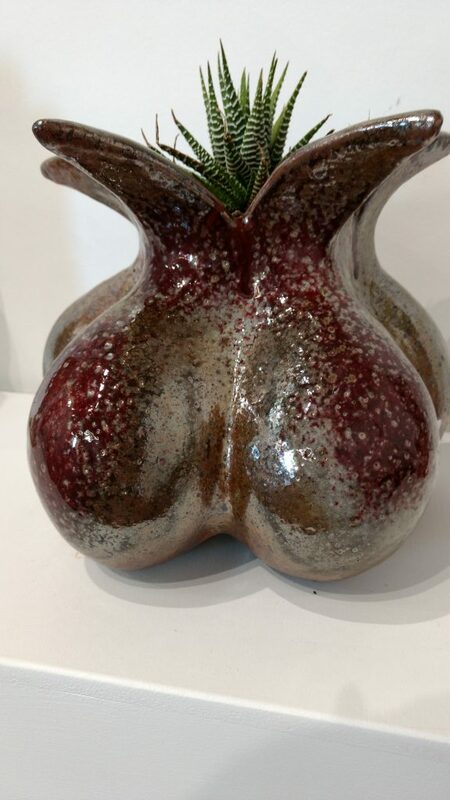 Quality craftsmanship and detail is very important to her and making sure the client is satisfied is her first priority. 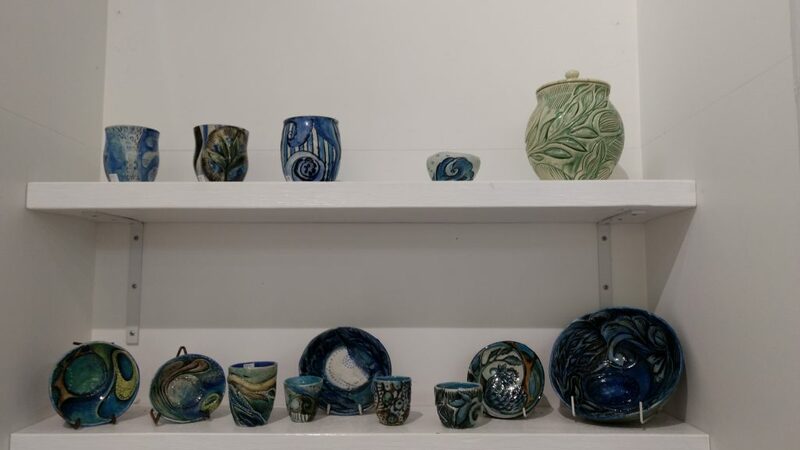 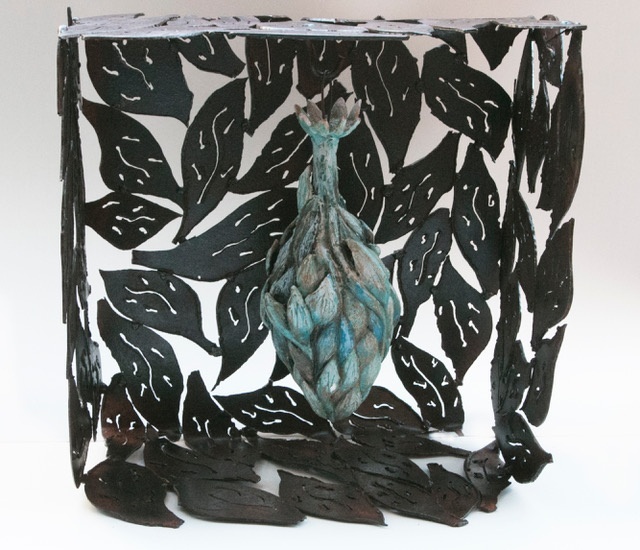 Marlize currently accepts commission work and regularly takes part in exhibitions in both ceramics and jewellery.